Be ready to fetch compliments by decorating your home with pendants. 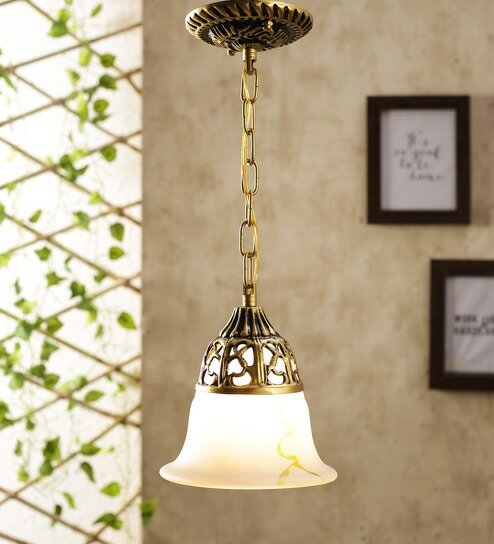 Featuring attractive designs, these pendants will add an element of style to your home decor. Easy to install and maintain, you can place them in any room and they will surely add a charm to it. A one stop-shop for home decor and furniture, Pepperfry sells a home product every 30 seconds.